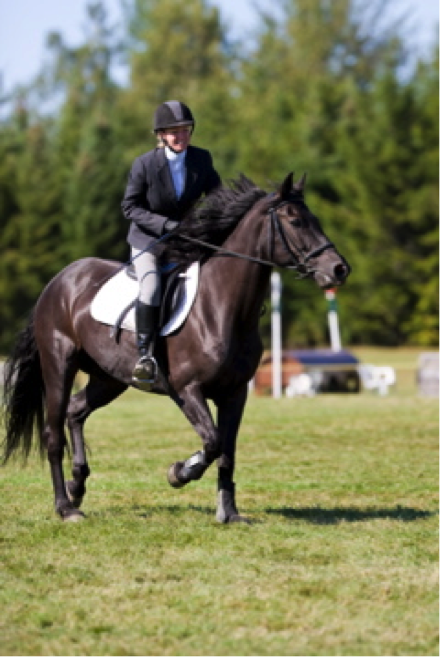 Sometimes you might feel overwhelmed or frustrated when you’re struggling to develop a particular skill or teaching your horse a new movement. Since it’s easier not to take responsibility for what’s going wrong, the negativity gets directed at your horse. After all, if your horse were perfect all of the time, you’d never have the chance to practice and refine your riding and training! Jane, I too am an admirer of your writing and positive philosophy. I believe you have many admirers rooting for your success in your health challenge…..I send you wishes for your good health and continued positive attitude. Jane, I believe in the healing power of God and am putting you on my prayer list. I just found out about your illness. .Sending you nothing but the best thoughts and prayers. Hoping so that “Moshi” and your sweet “Dog” can be near you during this difficult time.